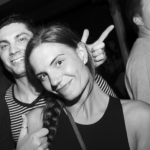 Showing once more that they have a highly impressive style of production is Kid Arkade, a UK based duo who has collected a serious stream of fans in the past couple of years. 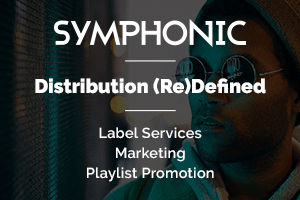 Despite choosing not to reveal any information about who it is behind the scenes, the duo have been increasingly in demand over recent months. 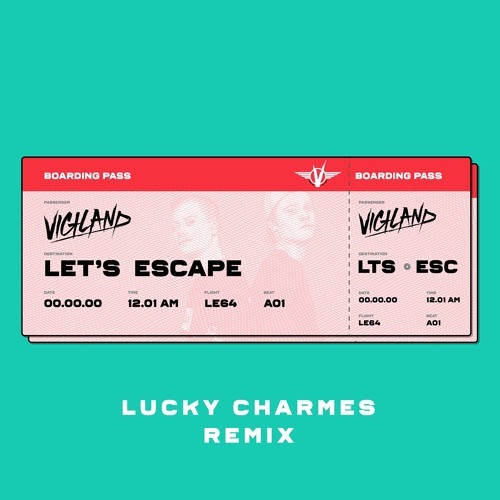 This week they have been called upon by Universal Sweden, offering up a stellar edit of “Let’s Escape” from Vigiland. 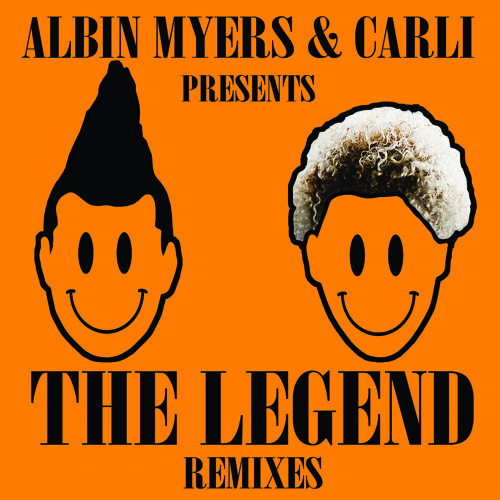 The Swedish superstars struck gold with this track, and it has real longevity. 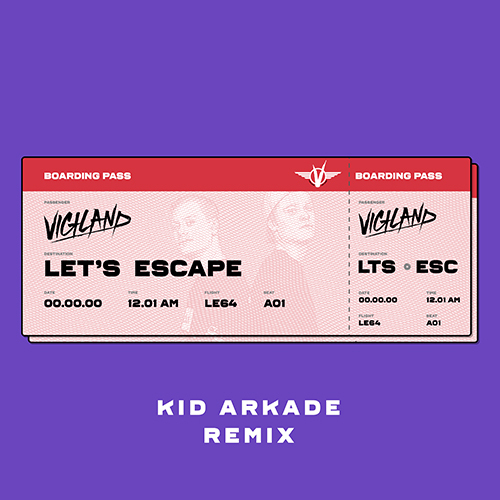 Kid Arkade keep the core essence of the single, but take out some of the grinding bounce elements and replace with shimmering melodies and tropical-edged beats – wonderful stuff.